Since January 2013 I have new sponsor, czech brand ALPINE PRO. 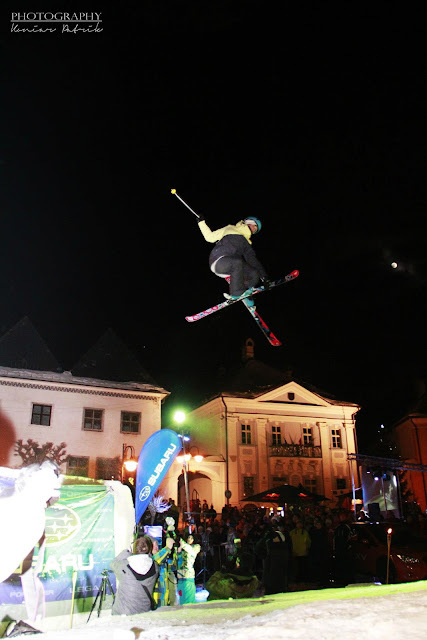 Pic from event Big Air v Kremnici 2013. 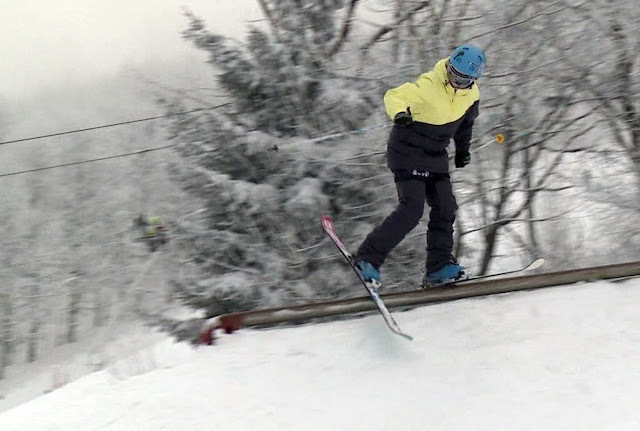 Jibbing on SatisFACTION Ski Camp 2013. 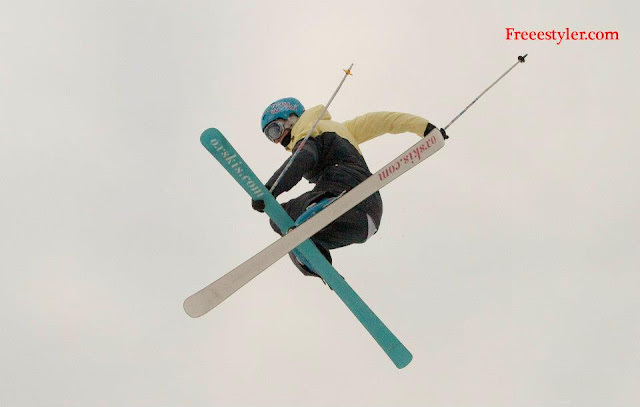 ALPINE PRO is making high quality sportwear and equipment. I am so happy to represent this brand.